Marking a successful entry into service (EIS), roughly 25 PT6A-140AG-powered AT-502XP aircraft have been delivered to customers around the world since certification. The EIS of Pratt & Whitney Canada’s latest engine for aerial application aircraft is progressing and as the application season in the Northern Hemisphere winds down, the engine has been performing very well. Pratt & Whitney Canada (P&WC) is a subsidiary of United Technologies Corp. (NYSE:UTX). 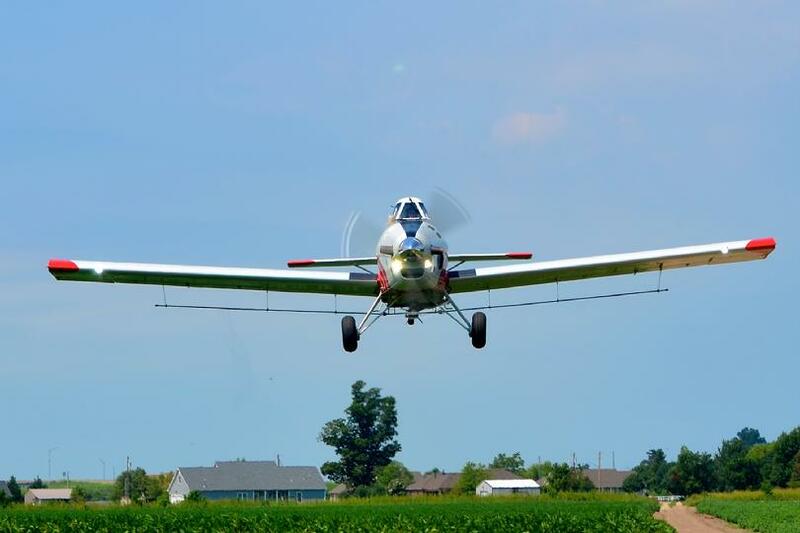 Located in Iowa, Louisiana, O’Brien Flying Service bought two AT-502XP aircraft for the 2017 spraying season. The two aircraft flew about 1,400 hours during the season. Optimized for “hot and high” environments, the PT6A-140AG engine provides its full 867 shp capability up to temperatures of 111º F (44º C), effectively helping operators increase their productivity by maintaining full loads all day long. With higher cycle limits on all rotating components than competing engines, the PT6A-140AG will continue to be a productive asset for any operator after other engines have been sent for overhaul. Air Tractor’s AT-502XP has been validated by aviation authorities for use in the United States, Canada, Brazil, Argentina, South Africa and Australia – all jurisdictions where the aircraft is now flying. The PT6A-140 engine was originally certified in 2012 to power the Cessna Grand Caravan EX. Subsequent to the introduction of the PT6A-140AG engine variant created specifically for the aerial application segment, both leading aircraft manufacturers in the agricultural industry, Air Tractor and Thrush, have selected the engine for their 500-gallon aircraft. 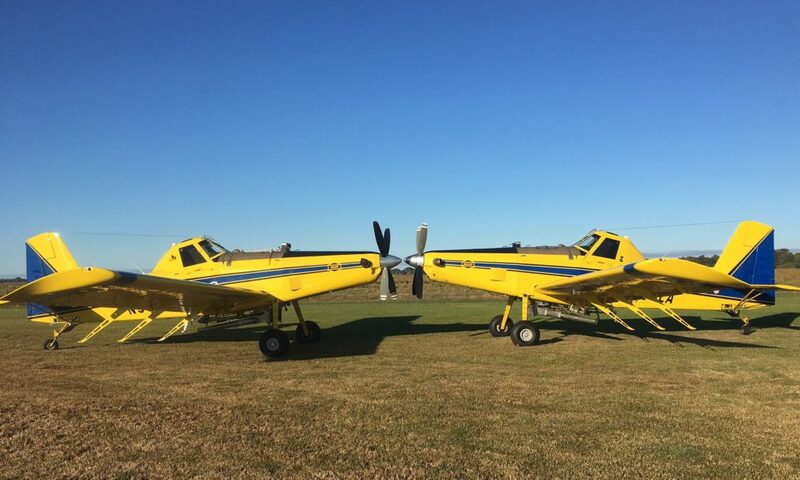 As with all PT6A engines, the PT6A-140AG is one of the easiest engines in the agriculture industry to access and maintain thanks to its modular design and externally mounted fuel nozzles. The time between overhauls (TBO) can be extended by up to 8,000 hours or 15 years, depending on the operation, and is independent of engine cycles. Simple, routine engine inspections can be performed while still on-wing, in the field or in the hangar. More time on-wing and a predictable and planned maintenance environment can result in more revenue for operators. P&WC reached a significant milestone in April 2017, when it produced its 100,000th engine, a testament to the company’s longevity and leadership in the global aerospace market. P&WC will celebrate this achievement throughout the year, recognizing all families of products as well as dedicated employees and loyal customers who, together, have marked the many accomplishments of its journey. Founded in 1928, and a global leader in aerospace, P&WC is shaping the future of aviation with dependable, high-technology engines. Based in Longueuil, Quebec (Canada), P&WC is a wholly owned subsidiary of United Technologies Corp. United Technologies Corp., based in Farmington, Connecticut, provides high-technology systems and services to the building and aerospace industries.